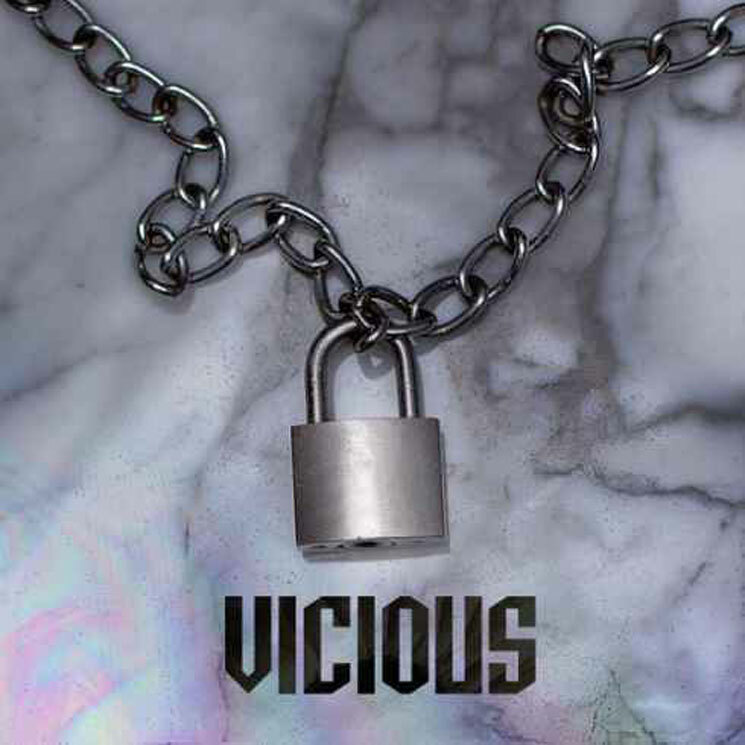 Titled Vicious, the six-track release marks the grime vet's first proper release since last year's Mercury Prize-winning Konnichiwa. It's out out tonight at midnight and boasts features appearances from Lil B, A$AP Rocky, A$AP Nast and Section Boyz. Skepta's previously released "No Security" and "Hypocrisy" both appear in the tracklisting.